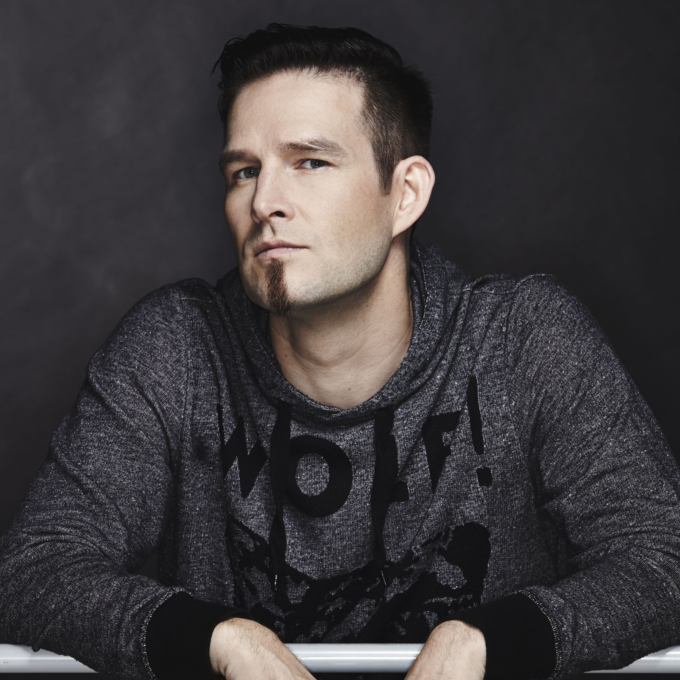 Superstar Finnish DJ Darude is probably best known for his 1999 breakout club monster ‘Sandstorm’ or, perhaps, its 2000 follow-up ‘Feel The Beat’. But though mainstream chart success has proven to be a little harder to achieve in the years since, there’s certainly been no dulling of Darude’s talents behind the mixing desk. That talent will be on show again for us Aussies later this year when he drops by Australia for dates across the country. The tour kicks off at Academy in our nation’s capital on September 09, before wrapping up at Metro City in Perth on September 24. And according to the peeps at Ministry Of Sound, more will be announced in the weeks to come. “My 2015 tour in Australia was such a blast, I can’t wait to touch down under again in September and party with you!” Darude said in a statement.